Are you shopping for your next vehicle near Newcastle Upon Tyne? 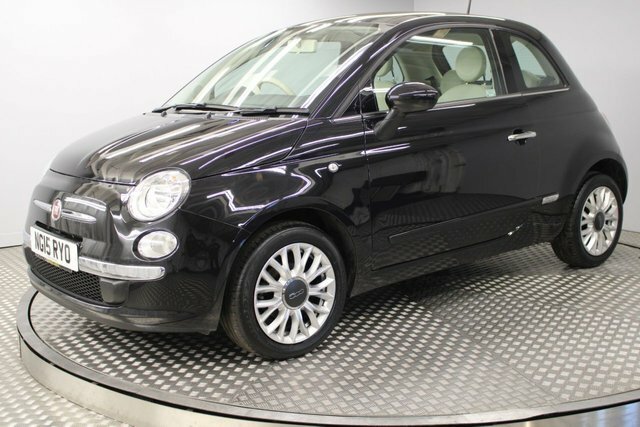 There are plenty of unbeatable deals on quality used Fiat cars for sale at Redgate Lodge. We are a leading used car retailer in Newcastle Upon Tyne with a wide and varied selection of used cars for sale. 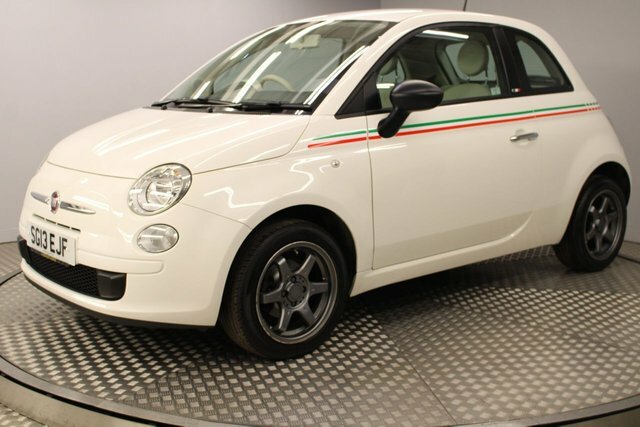 Whether you are after a small city car such as the retro 500, or a reliable family vehicle, we will be happy to help you find the ideal second-hand vehicle to suit your needs and budget at Redgate Lodge. 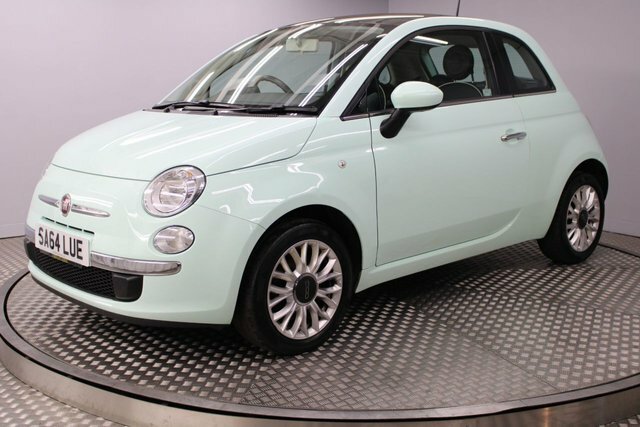 Our friendly team of vehicle valuation experts are here to show you and advise you about our latest used Fiat cars in Newcastle Upon Tyne. Make your way to our showroom as soon as possible!